Lavender essential oil is the most popular oil in aromatherapy. Lavender essential oil has been referred to as “First-aid in a Bottle,” “The Universal Oil,” “The Mother of All Essential Oils,” “All Things Calming,” and it is said “If in Doubt, Use Lavender”.I like to say Lavender Essential oil is “A Nurse’s Best Friend”. Why? Lavender essential oil has been known to balance the body and work wherever it is needed. When you are overly stressed, the scent will relax you, and when you need a pick me up, lavender will provide an energy boost, too.If I could recommend only one essential oil to help others be healthy overall, lavender would be the winner hands down. 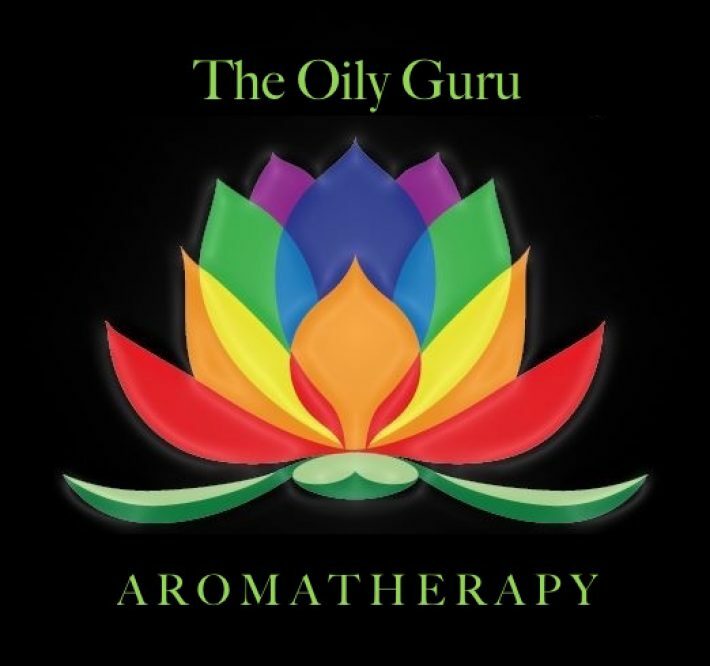 The smell is wonderful, the oil is so versatile and it has many healing properties. Lavender has calming effects that are amazing in stressful time, and it is highly effective but ever so gentle. DRY SKIN: Add a few drops of lavender essential oil to unscented lotion or carrier oil & rub into dry areas. NATURAL DE TANGLER: Add a few drops of lavender essential oil to conditioner when in shower, apply to hair, leave in for 1 minute & then rinse out. GIVE THE GIFT OF LAVENDER: Lavender is a popular gift item for any occasion and is sure to be appreciated by all who receive it. What better gift then the gift of natural health! You can also make a Lavender gift basket and include Lavender inspired items. Some of the items that could be included are lavender bar soap, bath bombs, bath oil, body spray, natural perfume, closet or drawer sachets, hand and body lotions, sleep pillow, or soothing bath salts. Make sure that any pre made items you purchase are made with quality ingredients; you may want to your own homemade gifts to give away to ensure your loved ones are getting the best quality items. After reading this list, I hope you see how valuable lavender essential oil is and be empowered to practice simple, natural solutions for your health and your family’s health.